I like to believe we’re like most people. We try to take a vacation once a year, and a couple of times a year we get away for a weekend. We used to stay exclusively in IHG hotels (e.g. Holiday Inn). I’ve been a member of their Priority Club (now IHG Rewards Club) since its inception in 1983. From Holiday Inn Express to Intercontinental Hotels, we’ve stayed in a lot of IHG properties. And we’ve generally enjoyed the experience. 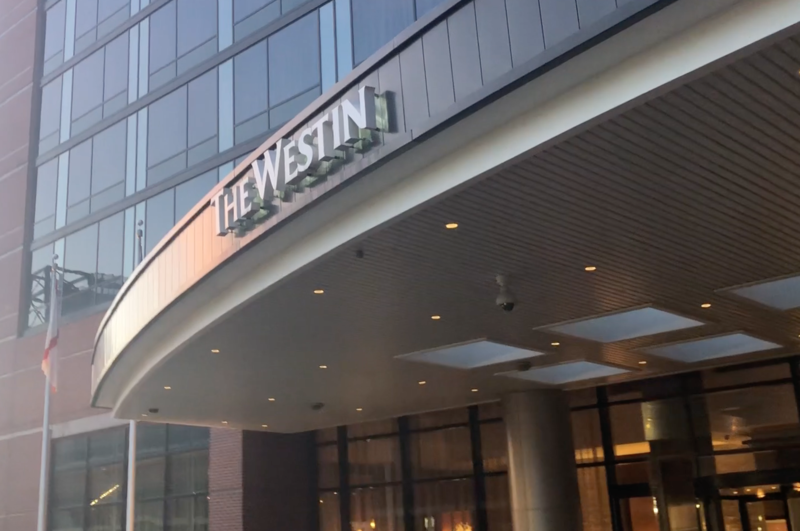 Recently we’ve found ourselves staying at Westin Hotels. I’m not sure when it began but over the past year, we’ve stayed almost exclusively at Starwood Hotels (and mostly at Westin Hotels). You may have heard by now that Westin Hotels have a workout gear lending program at their hotels. Westin is encouraging you to “Pack Light, Stay Fit”. They also run ads promoting their “Eat Well SuperFoods RX menus”. I’m an avid runner, and I really enjoy running in cities I visit when on vacation. And because I’m on vacation, I usually indulge in foods I wouldn’t normally at home. To find a healthy food oasis at my hotel is a real treat. This is a brilliant positioning and marketing move by Westin. While I’m not likely to take them up on their gear lending program, and I’m more likely to enjoy a Peameal Sandwich in Toronto than a superfood salad, the mere fact that they are available tells me that Westin understands me and my needs. But that’s not all. Because they focus on what’s important to me in my everyday life, I expect they’ll understand my needs better than the average hotel when I travel. Best of all, I know because they’re focused on people like me, I’m likely to find people like me at their hotels. And who doesn’t want to be with people like me? 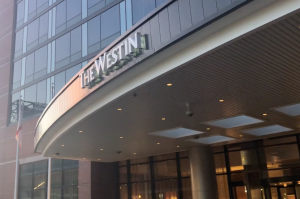 Westin launched their “Six Pillars of Well-Being” for guests and employees in 2014. Do you think perhaps that their employees not only understand me but also are likely to me like me? You bet. This is a wonderful example of a corporate valuable corporate initiative. Westin has immersed their culture in healthy living. Their employees benefit, their guests benefit, and you can bet their investors benefit. Oh, and by-the-way, you simply must try the aptly named “Heavenly Bed”. You may not want to come home. So, here’s the call to action for you and your business. What can you do that will make it clear to your clients and prospects that you understand their needs, and that because you do better than anyone else, they’ll feel likely to find people like themselves when they visit your business? This should be your focus. You’ll attract employees who will be just like your offering. You’ll attract clients who will be just like your employees. And when we find ourselves around people just like us, we find ourselves more than satisfied. Believe me, the rest will take care of itself.